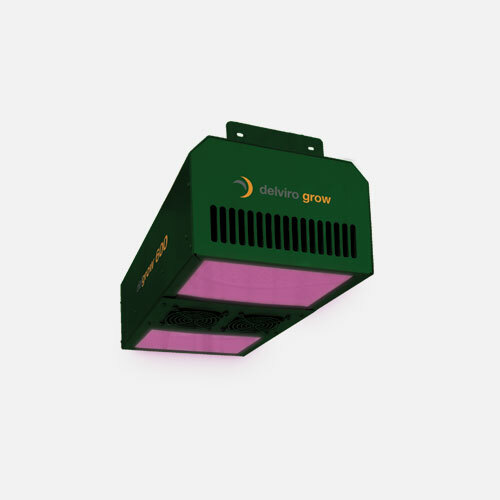 Step into the light with Delviro Grow horticultural LED Luminaires. 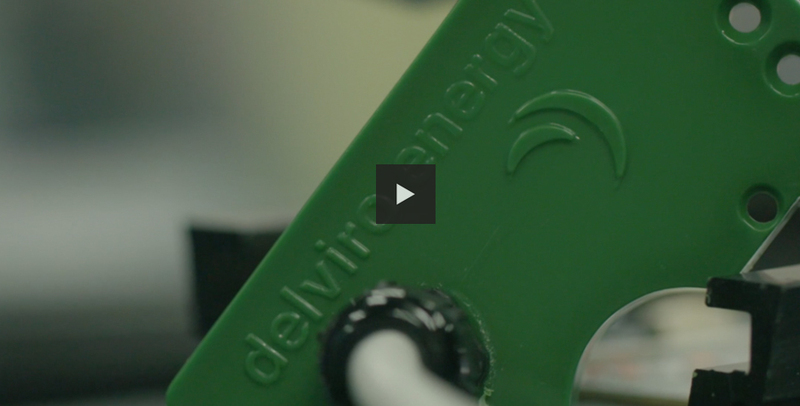 Where cutting edge LED technology meets the advancing world of agronomics. 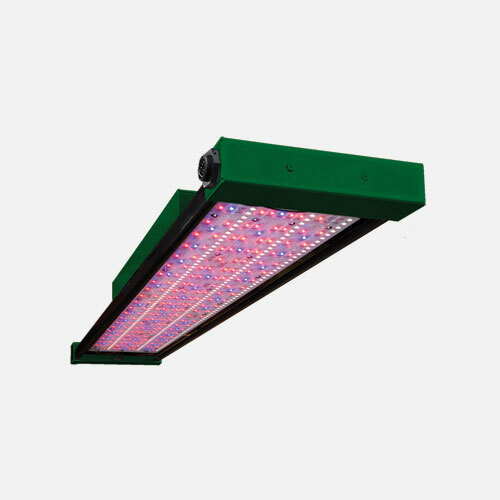 you’ll never have to compromise on lighting quality again.